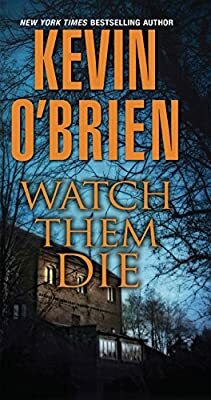 Author: O'Brien, Kevin Set In . . . The blonde film student. The brunette paralegal. The red-headed artist. The first victim is strangled. The second is stabbed repeatedly. And the third is pushed out of an open window. In the city of Seattle, no single woman is safe. From afar he watches the ones he so desperately wants. Willing to do whatever it takes to prove his love. But should his latest obsession betray him, he will have no choice but to punish her. By finding new and brutal ways to teach her a lesson. And by finally loving her—to death . . .